TfL Commissioner Peter Hendy has acknowledged the capital needs affordable fares for low paid Londoners. Progress? Temple of Mithras. Were you there? The 2015 Michelin Guide has been released — how did London's eateries fare? Crews Hill in Enfield — the garden of London? We're on the lookout for London's best pub chalkboards, add to our collection! We explore both sides of the argument around the closure this week of Barbican's Exhibit B show. What are your thoughts? Video: can you hear Big Ben's chimes on a radio before you do in real life? 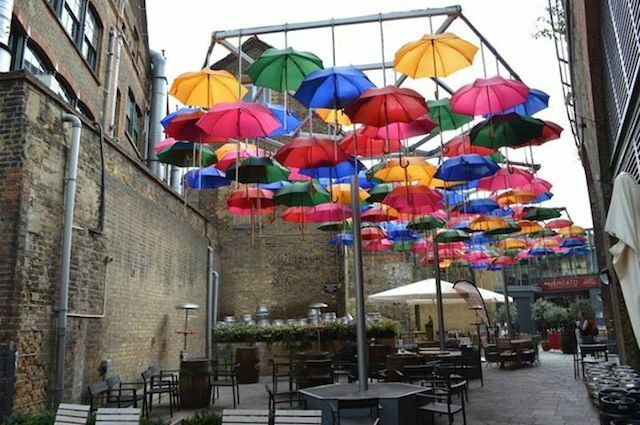 We’re building a new website of the best pubs in London (mostly as voted for by Londonist readers). We still have a few areas to explore but we’re asking readers to take a look through what we have so far, and let us know what we’ve missed and where we need to visit next. This week we’ve added the Dog and Bell in Deptford; Prince Albert and Draft House Westbridge by Battersea Park; and Sun of Camberwell in, er, Camberwell. 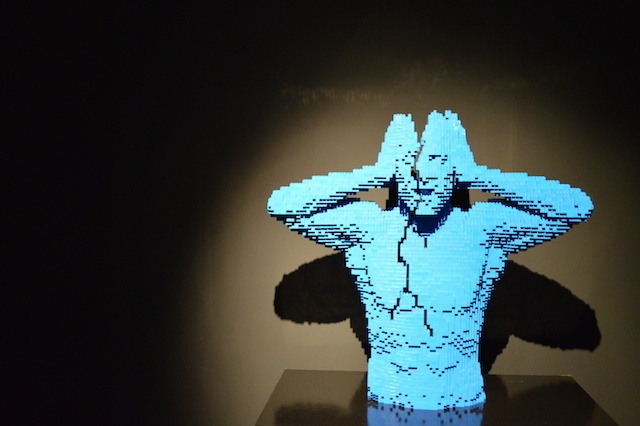 Impressive Lego works on display at Old Truman Brewery, link below. Surreal video art by Pierre Huyghe on show at Hauser & Wirth. Masked monkeys, anyone? 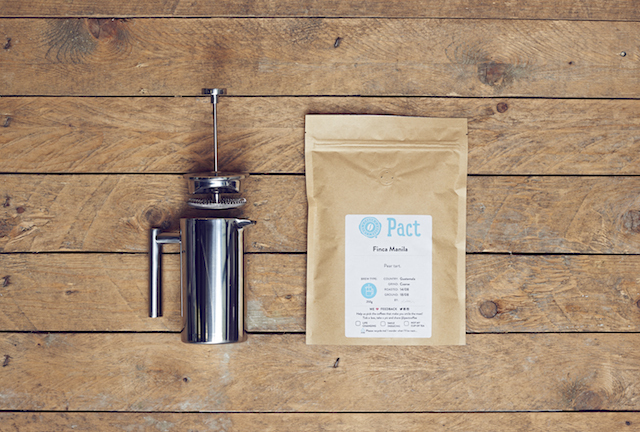 Win a year's worth of quality coffee? Yes please. Take your pick (or enter them all if you so wish). Good luck!